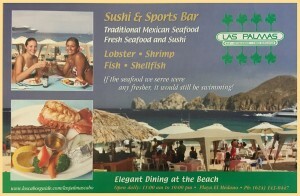 Advertisement for Las Palmas Restaurant that appeared in Los Cabos Magazine, Issue 9, 2004. 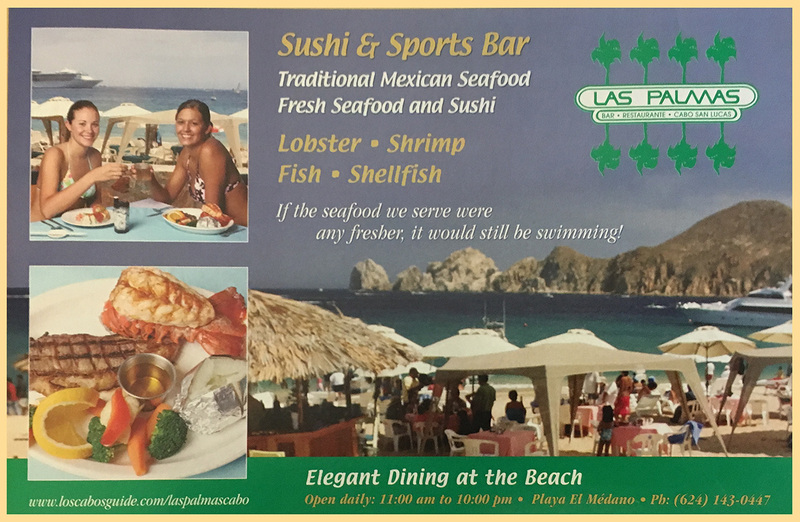 This restaurant has been closed since 2006. 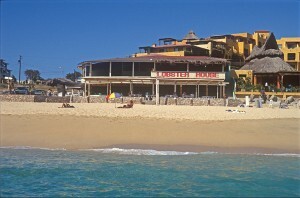 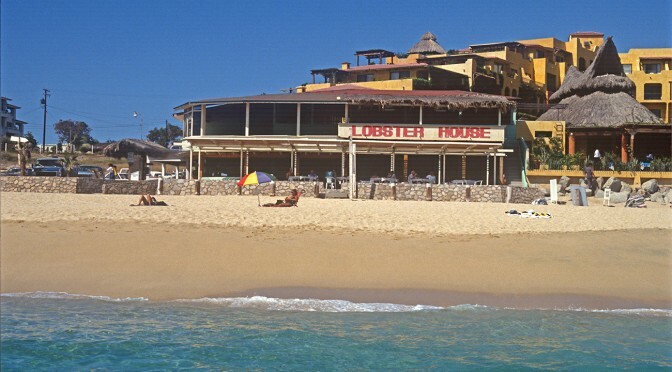 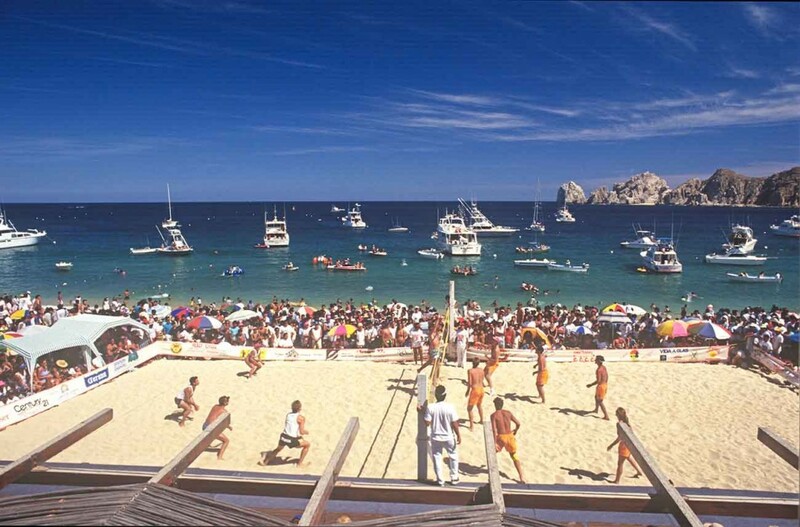 This location is now part of the Bahia Hotel and Beach Club. 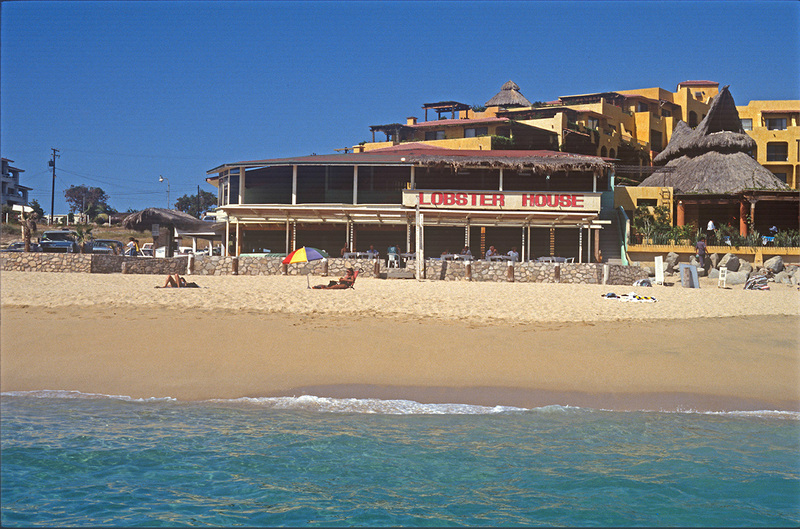 Spring Break, Las Palmas Restaurant, Medano Beach, April 1991.